Dental veneers are a layer/shell which can be put over the outer surface of teeth to make them look more aesthetic or even to build up or correct any mild to moderate alignment issues. All veneers require a minimal reshaping of the outer surface of teeth which usually do not require anesthetic solutions to be given. At Orion Orthodontic and Dental Care Centre we provide dental veneers in Delhi with minimal preparation for the teeth for a whiter and beautiful smile. Reduce the show of gums by doing cutting some gum tissue and increasing the length of teeth. Change the shape and symmetry of teeth. The dentist roughens the outer surface of the teeth for veneers at Greater Kailash 1 and also refines the shape to allow the Veneers to sit on the surface of the teeth. This allows for the better application of the Veneer. 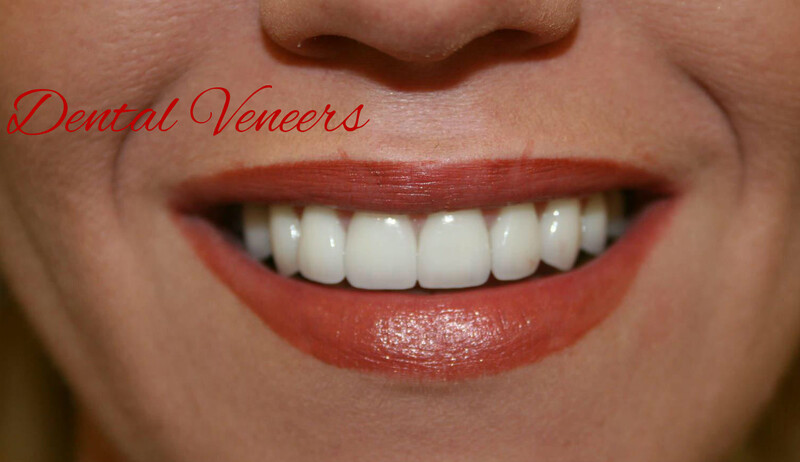 If resin or componeers is the material of choice the client can go home with a new set of veneers in the same appointment. However, porcelain veneers require measurements of the teeth to be taken which are then sent to the laboratory for the Veneer fabrication. These are then applied on the teeth in the subsequent appoint usually within a weeks time.